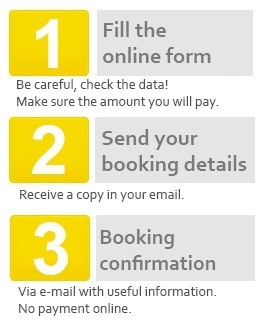 booking is made as simple as possible. Fill the booking form, receive your confirmation by e-mail and within 24 hours you will receive, also by email, the confirmation's document with the details of the reserved service and useful information such as directions to the location of meet and greet service, the emergency telephone number, among others. The prices shown are per group, ie, the total number of passengers who select the booking form. 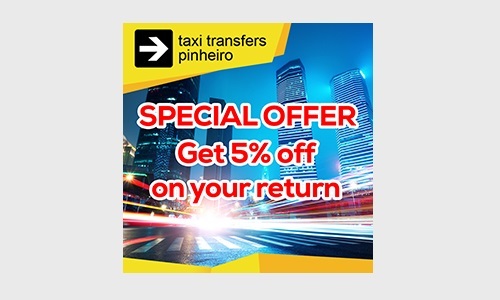 In case you decide to make the return trip with the Taxi Transfers Pinheiro has a 5% discount on the value of the return trip. 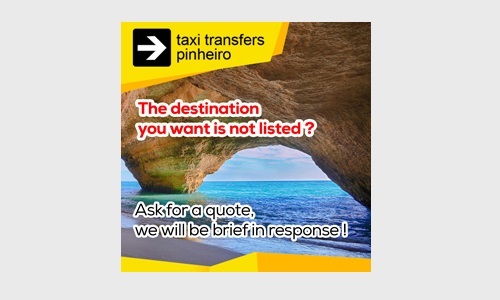 You do not need to make advance payment, payment is due at the end of the trip to the driver.